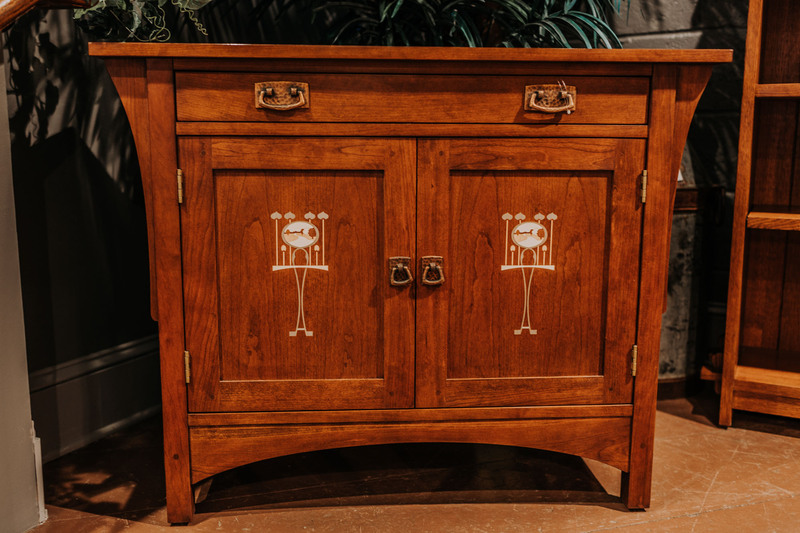 Spring Market is here and we will need room for new arrivals! Huge savings on select floor samples are now available. 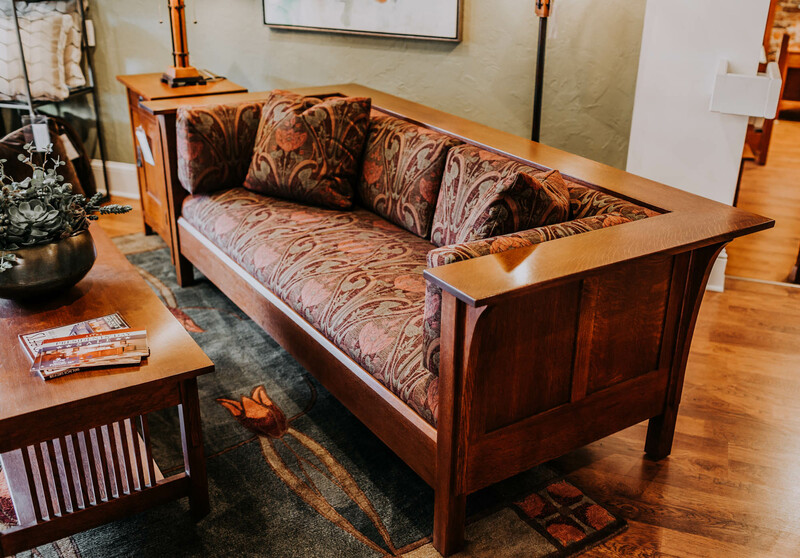 Stickley, CR Laine Upholstery, Huntington House, Recliners, Art, Lamps and more! 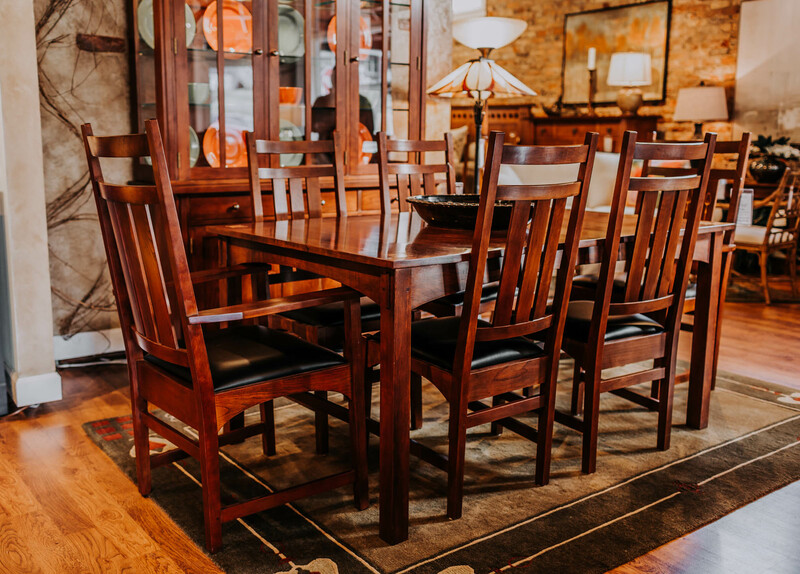 Call or come in today for pricing and furniture options.